Pavers, concrete boarders, stone facades. Framing and carpentry skills. 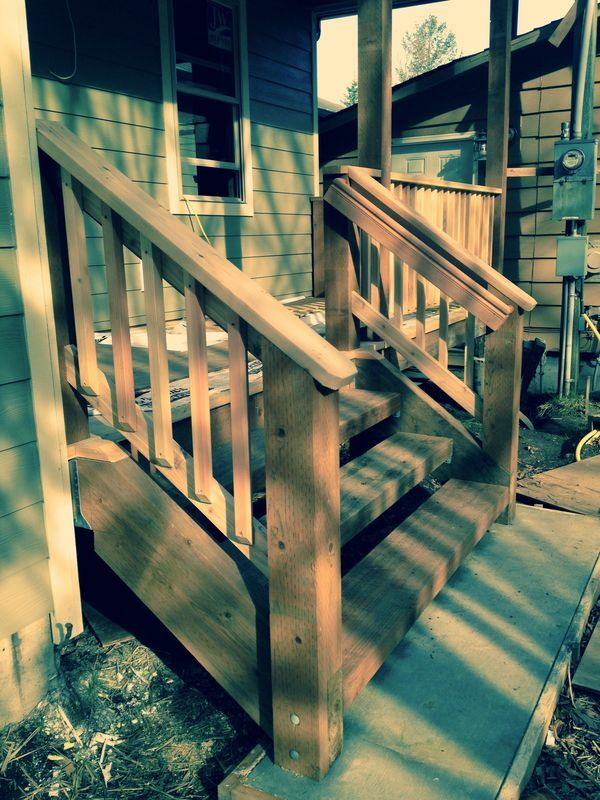 Decks, stairs, railings.